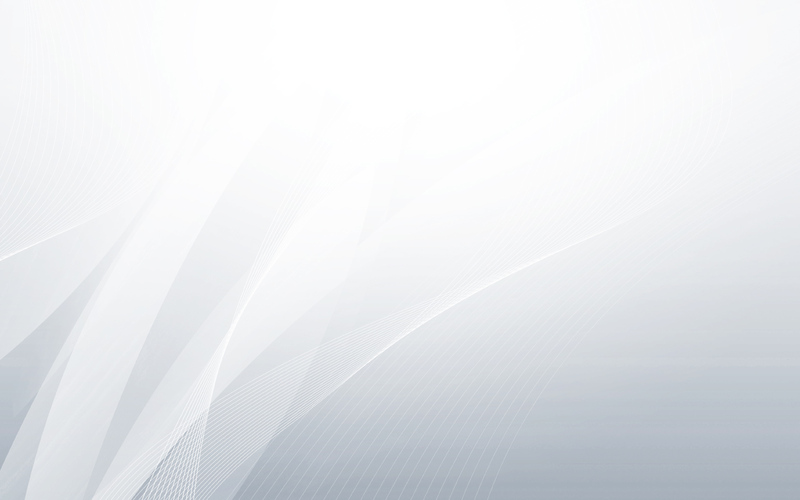 310 Running – Gold Record!! 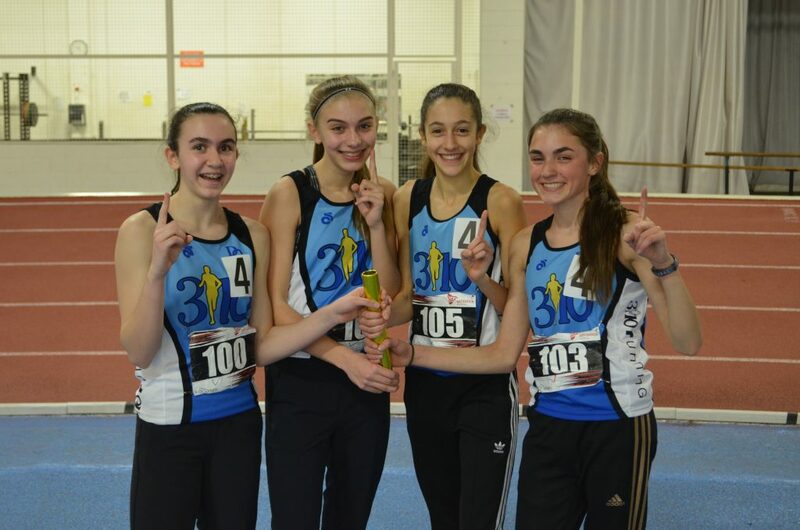 310 Running – Gold Record!! 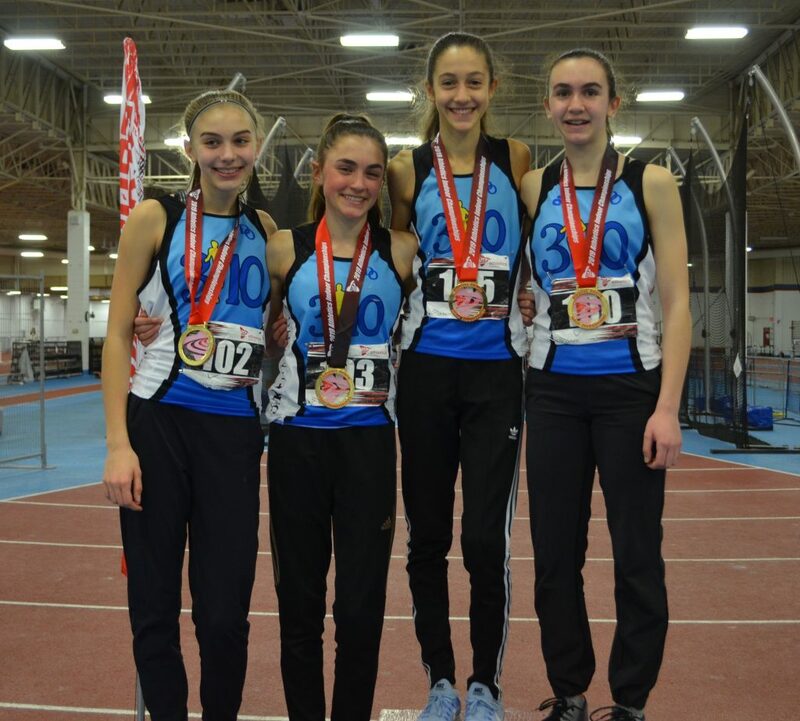 310 Running’s U16 sprint medley team of Keira Arnold, Katie Jelaca, Sierra Rodrigues & Aysia Maurice took down a 30 year old provincial record on their way to the gold medal at the 2019 Athletics Ontario U14, U16, U20 Indoor Championships. Their time of 4:19.11 eclipsed the old record of 4:19.66 set in 1989.